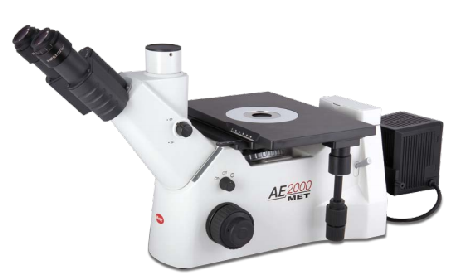 AE2000MET BF/DF series inverted industrial microscope, constructed by MOTIC, a world leader in Microscope manufacturing, is dedicated to providing a solution for every observation and inspection of such items as irregular, large or rigid samples, includes metal parts, materials, mineral, die casting and precision moulds etc., which are not convenient to be observed or inspected under an upright Microscope for failure analysis, material research or quality control purpose. 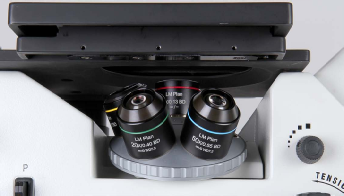 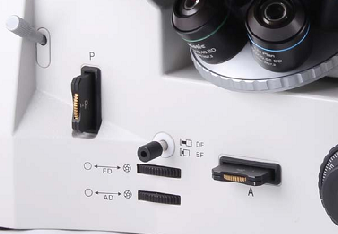 The overall optical performance of the AE2000MET series is ideal for reproducing a real micro-world of material structure via a new generation of BF and DF long working distance Metallurgical plan objectives made of high quality glass and upgraded anti-reflex coating. 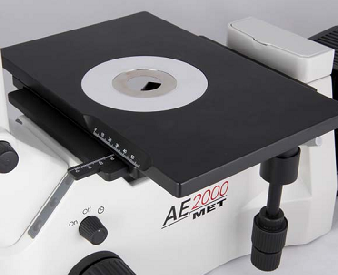 A variety of observation methods of Brightfield, Darkfield, simple Polarizing make the E2000MET suitable all applications in the industrial field.